Only hours left for online savings at Converse online! 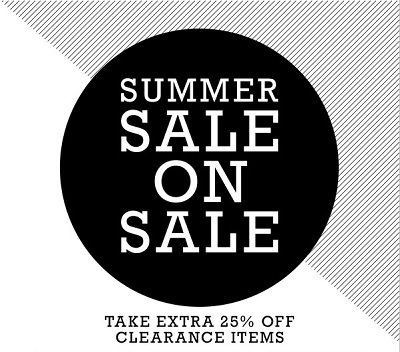 Take an extra 25% off all clearance styles! Valid online only. No code needed to receive the offer. Plus, get a free shipping on all online orders of $50 or more. Offer expires June 19, 2016 at 11:59pm PST. Discount automatically applied in your cart for qualified products. Source of the information is Converse. For more information visit Converse online.